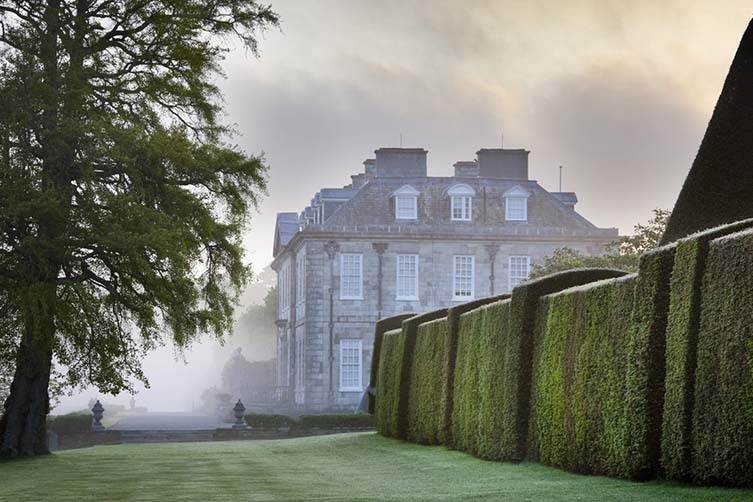 Stretching out to the country’s farthest tip, Cornwall is a county of inspired beauty. 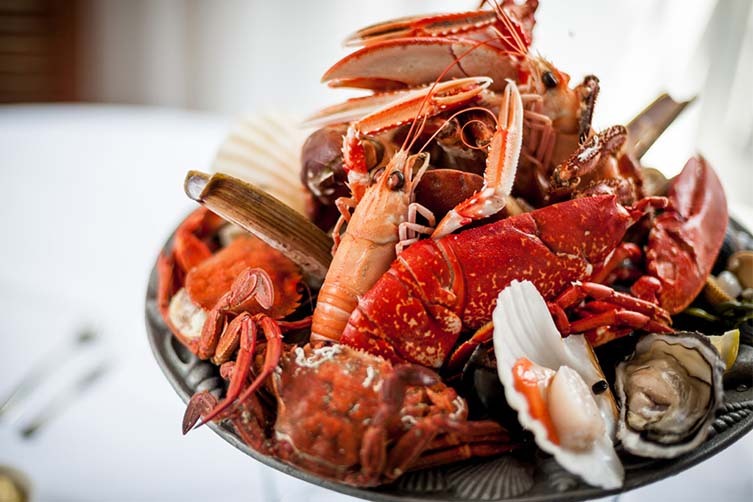 Surrounded by some of Britain’s most alluring waters, it is a region rich in maritime heritage, but enjoys all that brings to this day; namely jaw-dropping seafood. 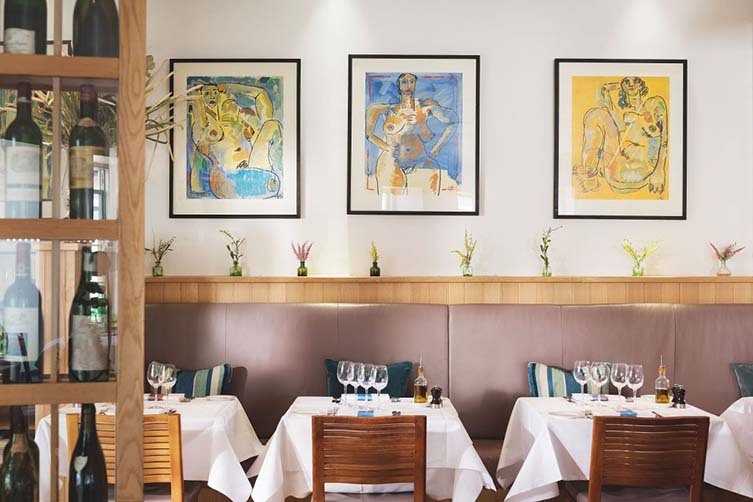 Some of the best restaurants in the country are here, but humble fish and chips sat on a quayside can be just as impressive, just ask Rick Stein. And then there’s the Cornish pasty. And brilliant craft beer. Don’t worry, there are plenty of watersports here to work it all off. From quintessential fishing villages to sweeping sandy beaches, world-class contemporary art to incredible biodiversity and marine wildlife. 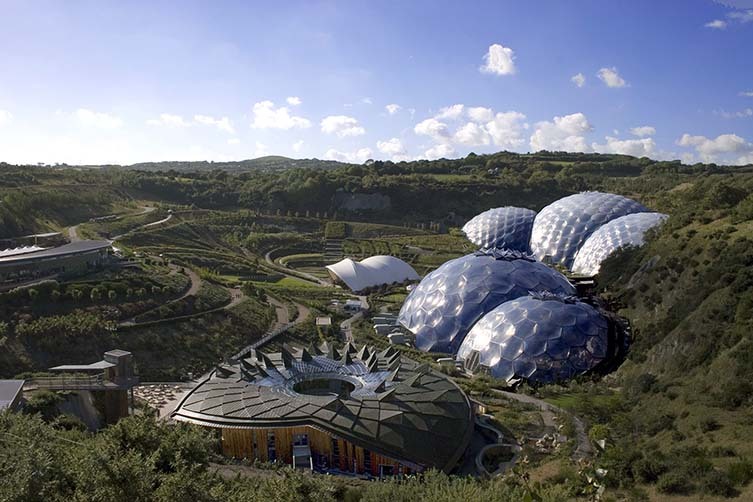 Then there are the historic houses, areas of natural beauty, and the internationally-renowned Eden Project. Cornwall is one of those places that truly has it all, it’s impossible not to fall head over heels in love with. 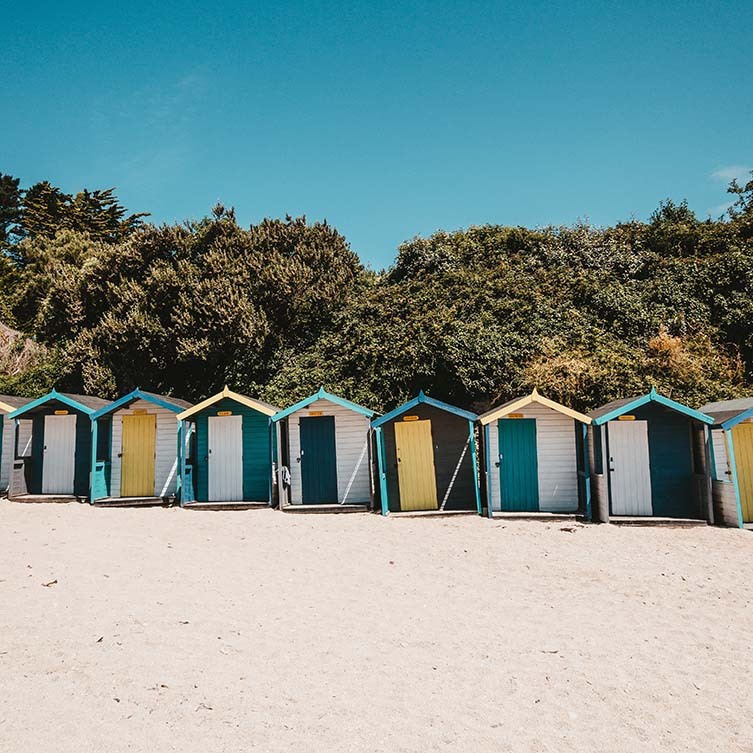 Collaborating with Stay In Cornwall—who know everything there is to know about their comely county—and inspired by its connection to the coast, we’ve compiled a list of Cornwall’s must-see coastal destinations. 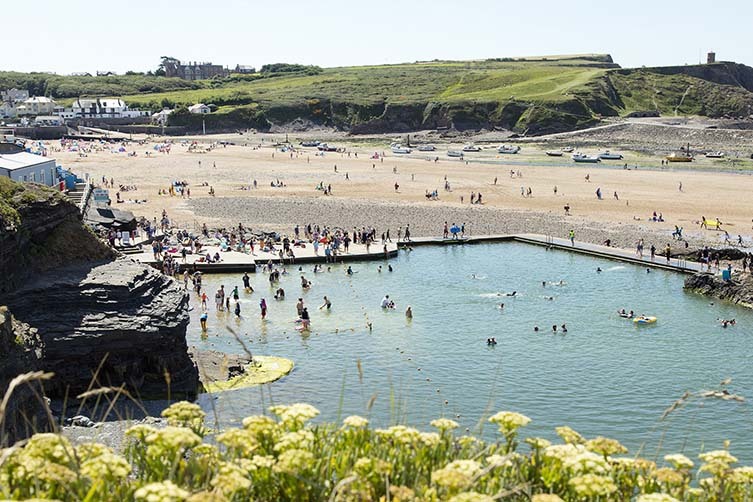 A friendly little seaside town in the north of Cornwall, Bude fuses those classic Victorian vibes with an edge of surfer cool. Indeed, it’s a fine spot for watersports, but its long sandy beaches with quaint beach huts are just as appealing to those not particularly ‘activity-inclined’, too. 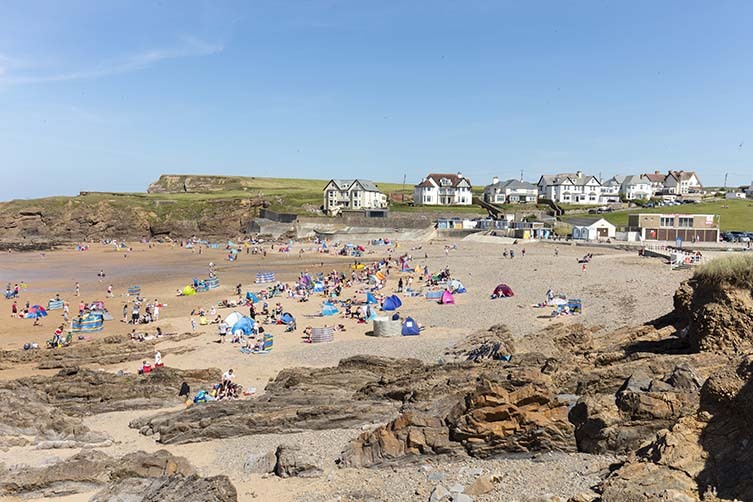 With plenty of charming old pubs and quality restaurants in town, Bude is also home to the beautiful city-style concept bar and restaurant, Temple, whose head chef previously worked at Ottolenghi; make a point of stopping by for a grilled cheese on sourdough bread, filled with home-fermented kimchi and mature cheddar. 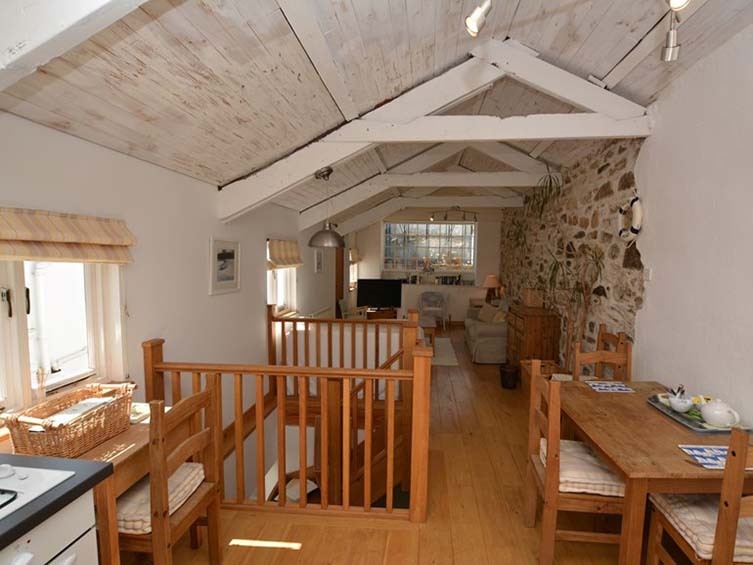 Stay:The Pink House, Bude. 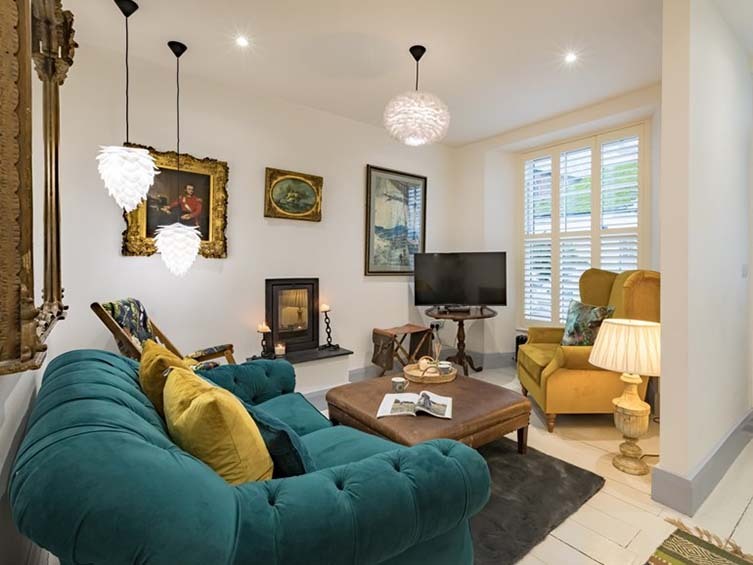 With its day-glo colour palette and playful contemporary interiors, this expansive home is all about fun, making it the ideal spot for a summer-time coming together of friends or family; its six bedrooms meaning up to 16 can enjoy its style and eclecticism. 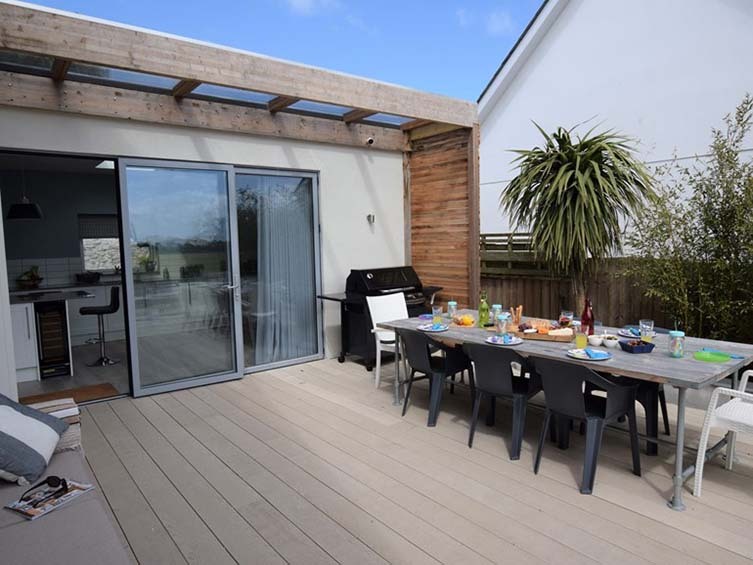 Its designers having been featured on Grand Designs, the ocean in its eyeline, and BBQ on its inviting terrace, the Pink House combines designer flair with merriment and revelry. 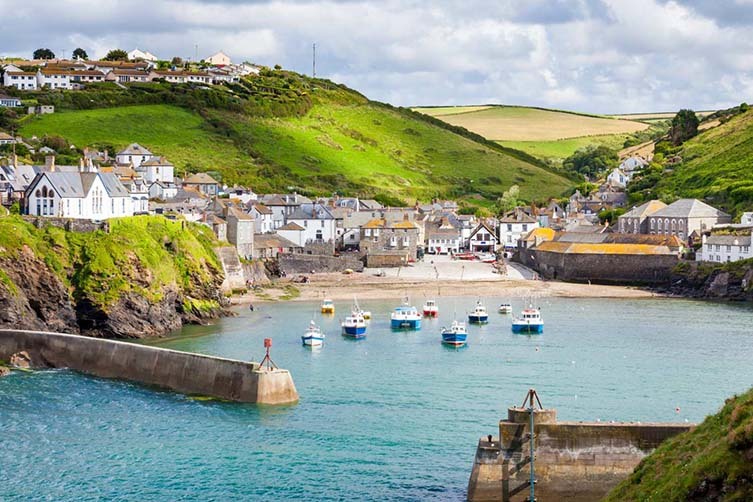 The home of telly’s Doc Martin and sea-shanty popsters Fisherman’s Friends, Port Isaac is one of those idyllic seaside villages that the mind conjures when you hear Cornwall and coastal. 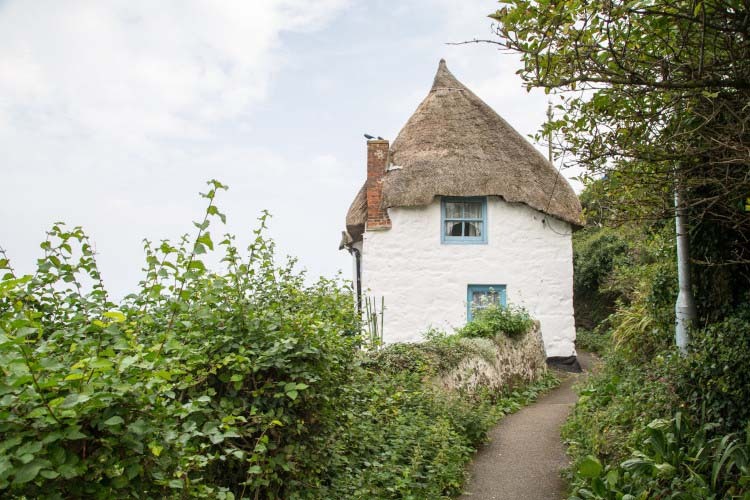 Falling from the hillside into the Atlantic Ocean, the village is steeped in history, taking shape before the dawn of the motorised vehicle (its pier was constructed during the reign of Henry VIII), which means you can expect steep winding lanes and bags of charm. 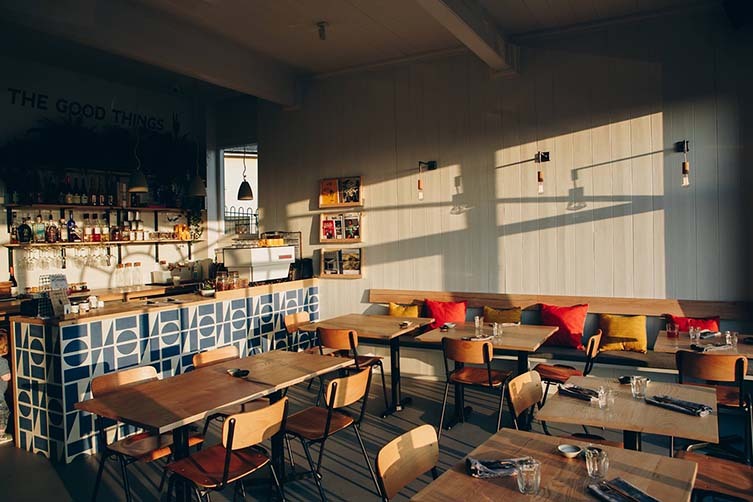 It is also home to Restaurant Nathan Outlaw and the celebrity chef’s more casual Outlaw’s Fish Kitchen, two and one Michelin-starred respectively. 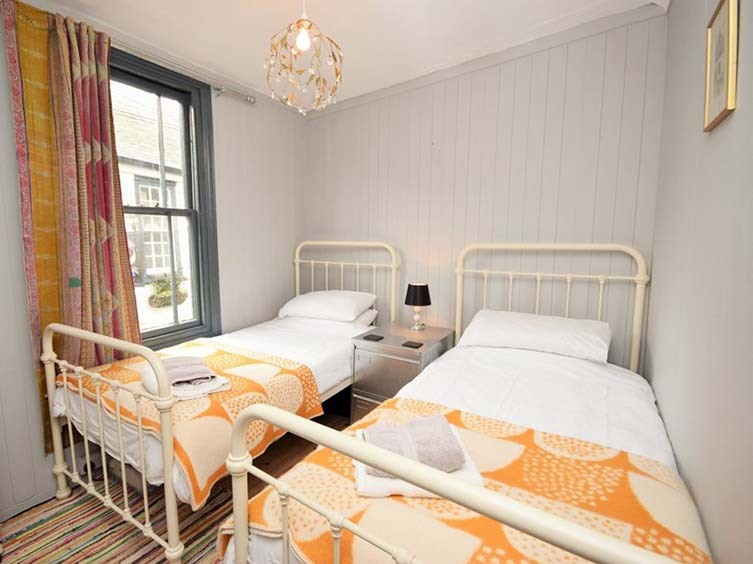 Stay:Pibbies, Port Isaac. 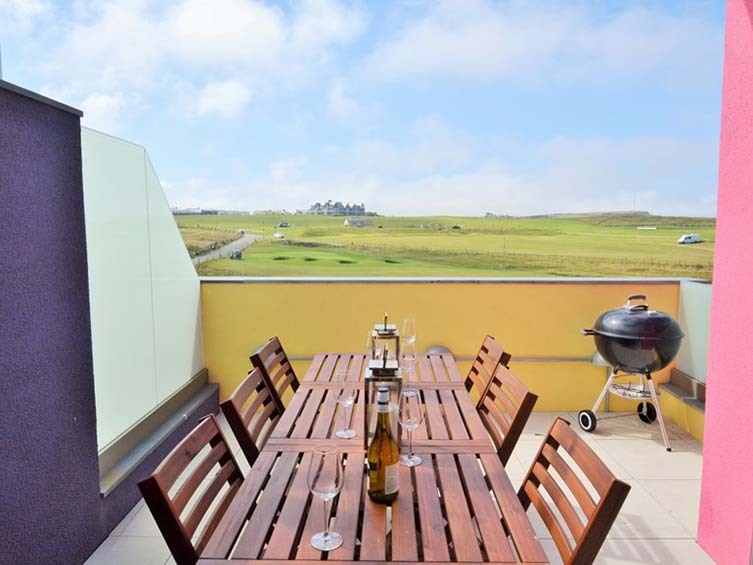 Steps away from pubs and restaurants in the heart of this idyllic Atlantic fishing village, this three-bedroom cottage is all about location. 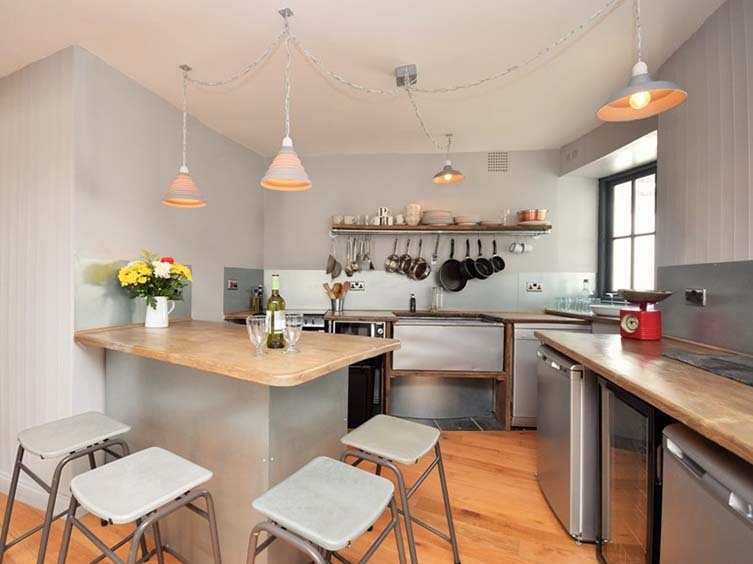 The handsome kitchen might be fully stocked, but it’s likely to be swerved in favour of the plentiful freshly-caught fish you’ll find in the surrounding restaurants. Classically styled with steel-framed beds and wood-panelled walls, Pibbies is a home capable of evoking the charming spirit of the coastal getaways of bygone times. 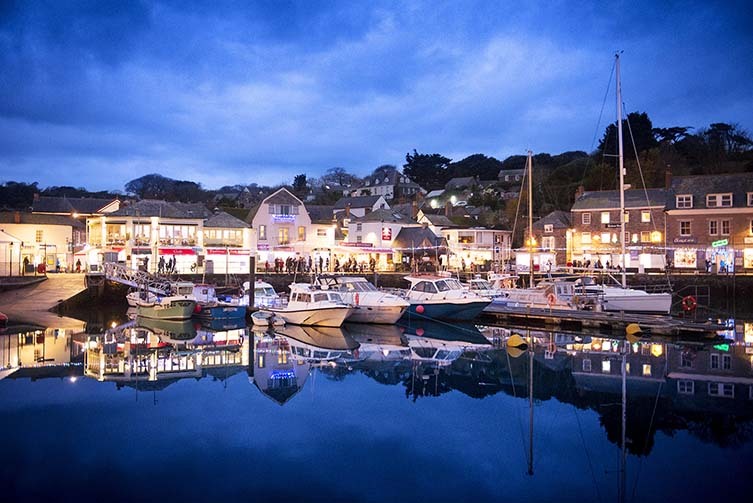 Staying with the celebrity chefs, few towns have been defined by their famous restaurants as much as Padstow, home of much-loved TV favourite, Rick Stein, who has practically taken over the beautiful fishing port with an impressive five eateries; The Seafood Restaurant—opened in 1975—a veritable icon in the culinary world. 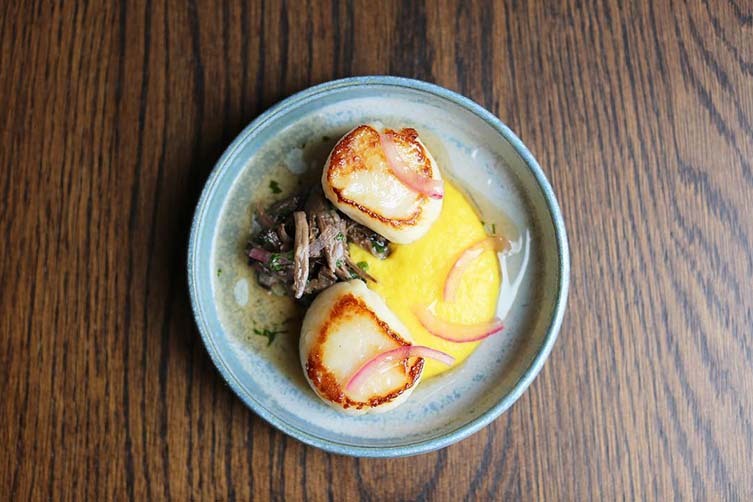 Oft-dubbed ‘Padstein’, this small town is surprisingly big enough for another star chef in the name of Paul Ainsworth, whose Michelin-starred Paul Ainsworth at Number 6 adds to the lure for foodie travellers. 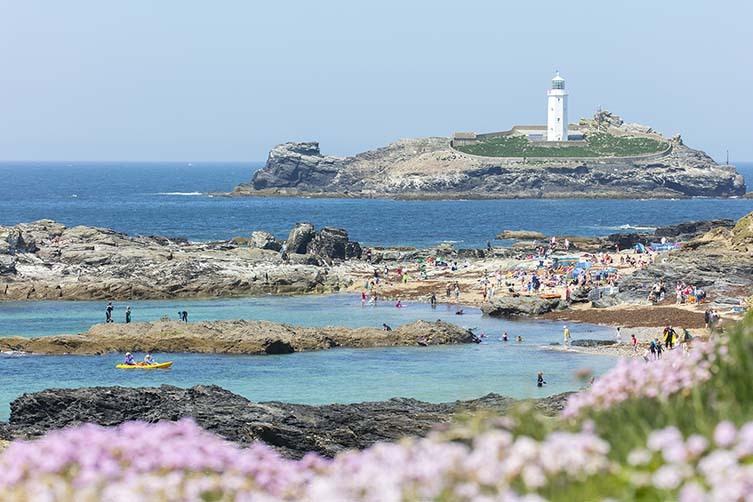 Predictably, the focus of this Cornwall destination is the deep blue, and brilliant marine conservation project, the Lobster Hatchery, has a fascinating visitor centre, whilst boat trips can see you share the waters with seals, dolphins, even basking sharks. 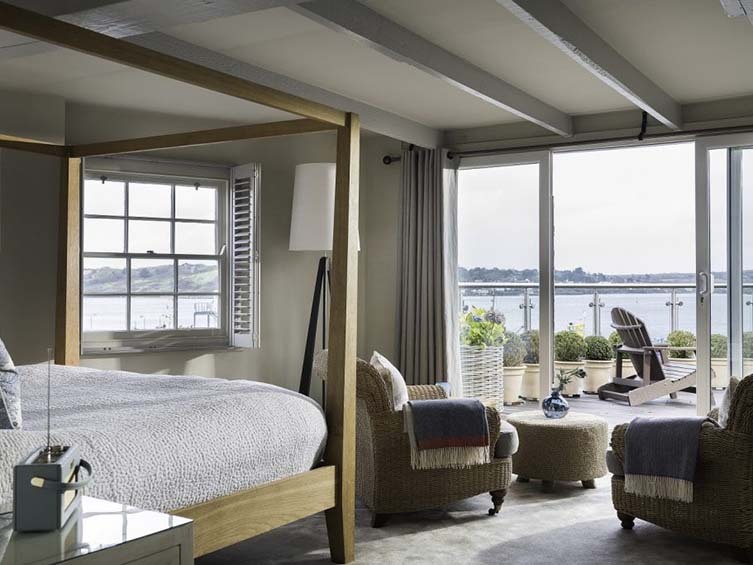 Stay:The Seafood Restaurant, Padstow. It’s a venue that needs little introduction, suffice to say that the 16 rooms at Mr Stein’s flagship restaurant are welcoming and thoughtfully considered. They’re also close enough to crawl up to having gorged on the internationally-revered seafood served up downstairs. 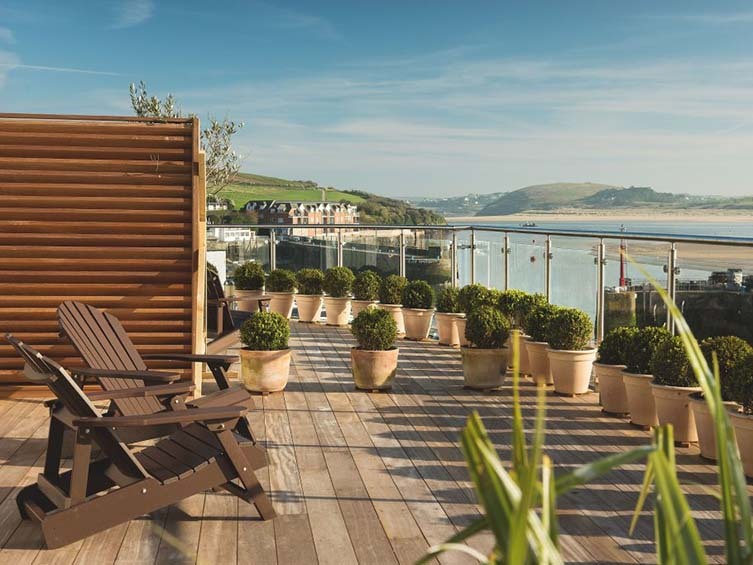 With an unrivalled location in this famous town, many rooms have humbling views over the Camel Estuary, whilst rooms five and six boast private rooftop terraces. 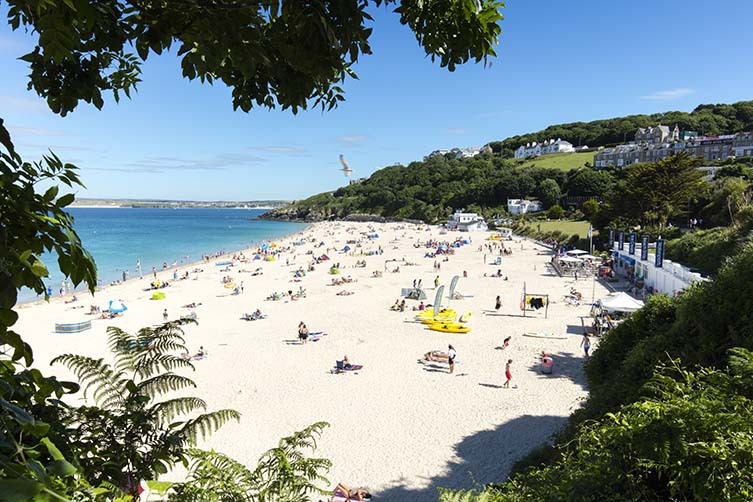 Thanks to its geography, it can seem like you’re surrounded by beautiful beaches in St Ives; “the paradisal kind Brits dream of all winter and habitually get on aeroplanes for,” says The Guardian. 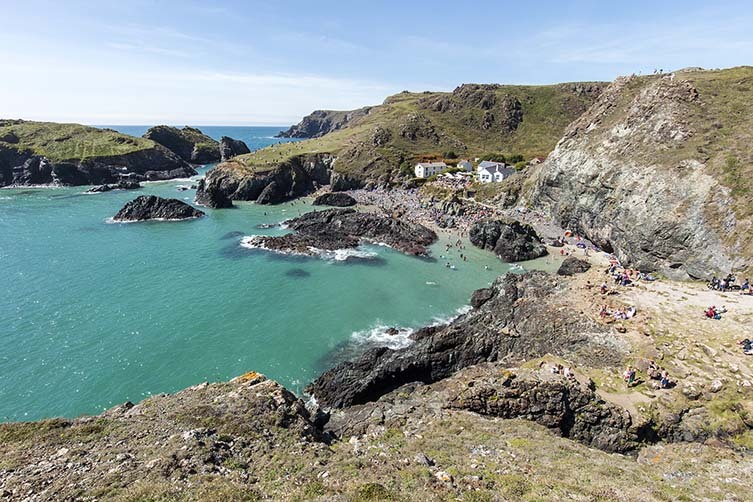 With some of the country’s warmest weather, it has an impressive four sandy shores to catch rays on, each worthy of laying claim to be considered Cornwall’s finest. 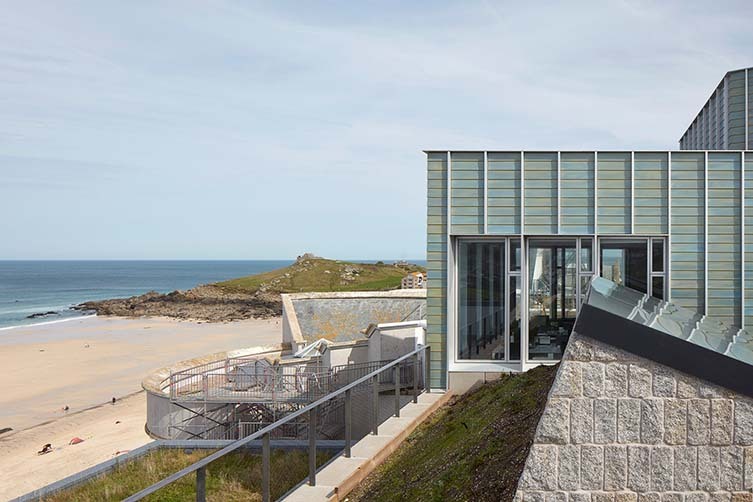 It’s not just sunbathing and long walks down here, though, as St Ives is impressively home to both an outpost of the iconic Tate Gallery—recently reopened after a major expansion—and the brilliant Barbara Hepworth Museum and Sculpture Garden, home to many works from one of Britain’s most-acclaimed sculptors. Stay:Mincarlo, St Ives. Sleeping eight, this architect-designed home is packed to the brim with modern mod cons, contemporary luxuries and show-stoppers like a huge free-standing bath, but you’ll won’t want to be spending much time inside—Mincarlo’s spacious decked terrace with a mammoth gas barbecue and communal dining table surely the star of the show for a home dedicated to the good life. 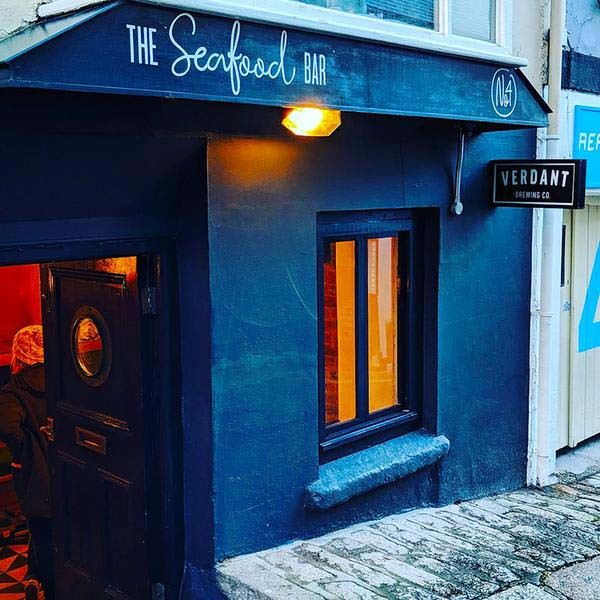 A bracing switch-up from quaint seaside towns and fishing villages, The Lizard is a dramatic peninsula with tall cliffs crashing into the ocean where jagged rocks jut out and handsome sandy bays hide from the hoards. 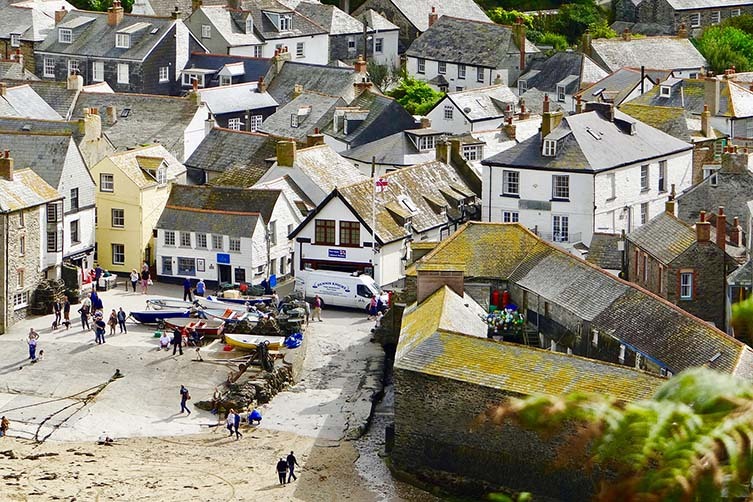 There’s traditional, too, in the shape of Coverack, a fishing village that occupies a sheltered bay on the peninsula’s east; rich in maritime history and a centre for watersports. A nearby formation of rocks known as the Manacles have been a bane for sailors over time, and are now a popular spot for shipwreck divers. Stay:Seascape, Lizard. Views. Views. Views. 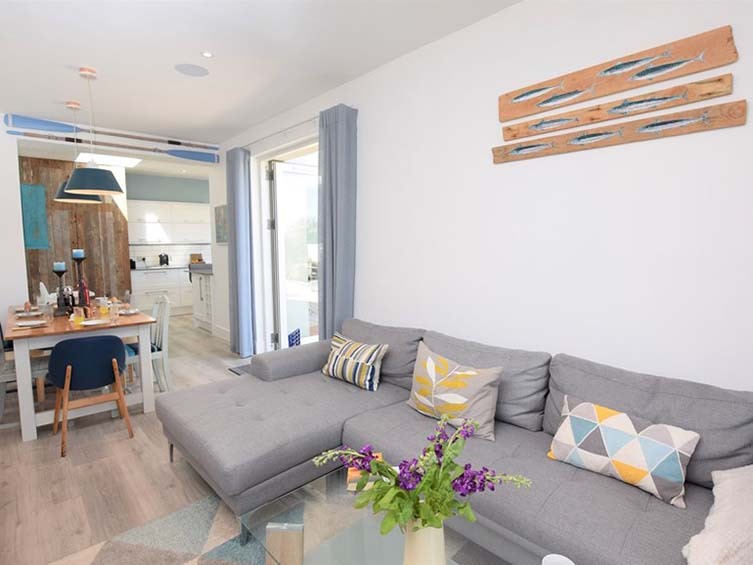 Seascape is a luxury two-bedroom top-floor apartment with a fully-equipped kitchen, huge living space with widescreen TV and games console, quality linens and a perfect location for exploring all this corner of Cornwall has to offer … but that doesn’t matter. Because here, with those folding doors swung right back, those views are simply all that matters. 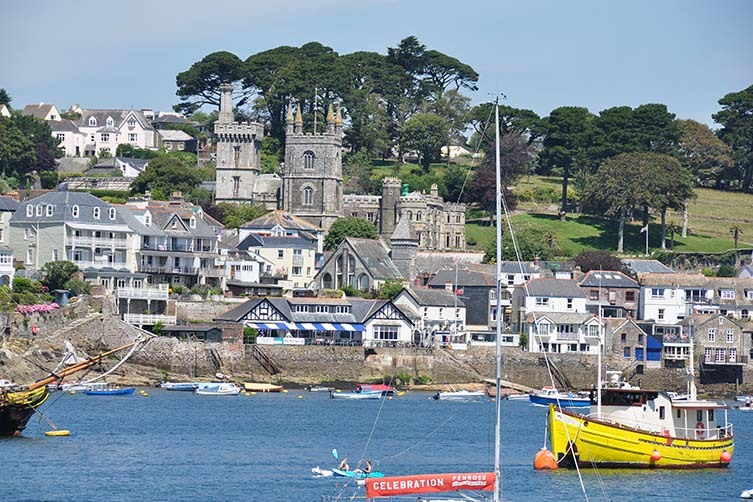 Up the coast a little from The Lizard, Falmouth is a busy town with strong connections to its maritime exploits of the past and present. 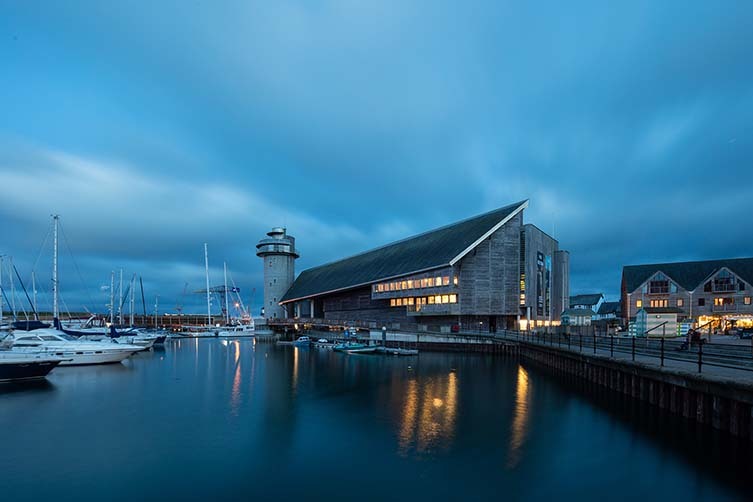 It is home to the world’s third largest natural deep-water harbour, and is the port where Ellen MacArthur would return to in 2007, having broken the world record for the fastest solo circumnavigation of the globe. But the Cornish town has an air of creative spirit, too, with the Falmouth Art Gallery noted as holding one of the most important master print collections outside the capital—with woodcuts, engravings, lithographs and screen prints from the likes of Picasso, Warhol, Matisse and Bacon—and local craft brewer, Verdant, known internationally for applying creativity to the beer world; their recently-opened Seafood Bar is a fine spot to sample their brews at their freshest, whilst diving into some spectacular locally-caught fish. 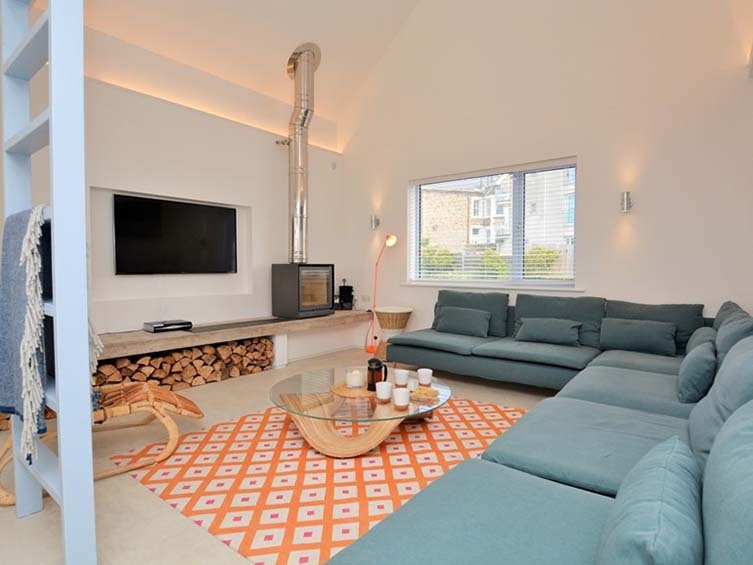 Stay:Coachman’s Loft, Falmouth. There’s bags of character to be had at this cute little property that commands views over the harbour and Penryn River; all this buzzing town has to offer just outside your door. With natural wood furnishings, exposed timber and those storied stone walls, old world Cornish appeal is written all over this one-bedroom home that makes a perfect base for couples exploring all that surrounds the authentic market town of Falmouth. 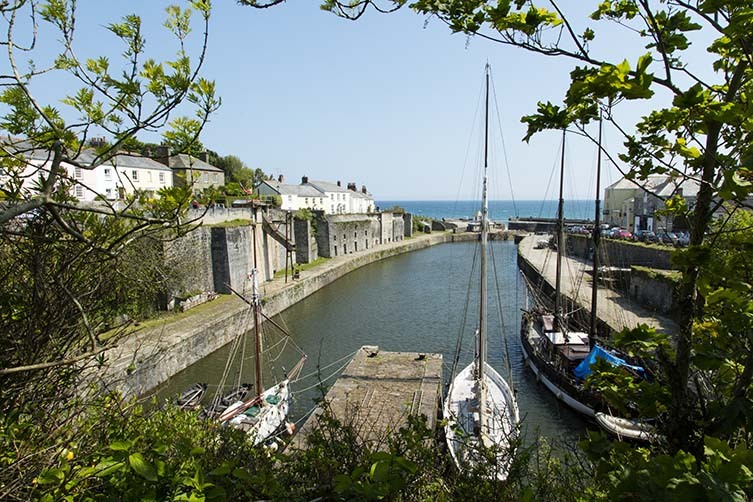 Used as a filming location for the recent remake of Poldark, Dr Who, and Tim Burton’s Alice in Wonderland among countless others, Charlestown’s Grade II* listed harbour is beautiful and unspoilt, and houses a notable collection of historic ships. 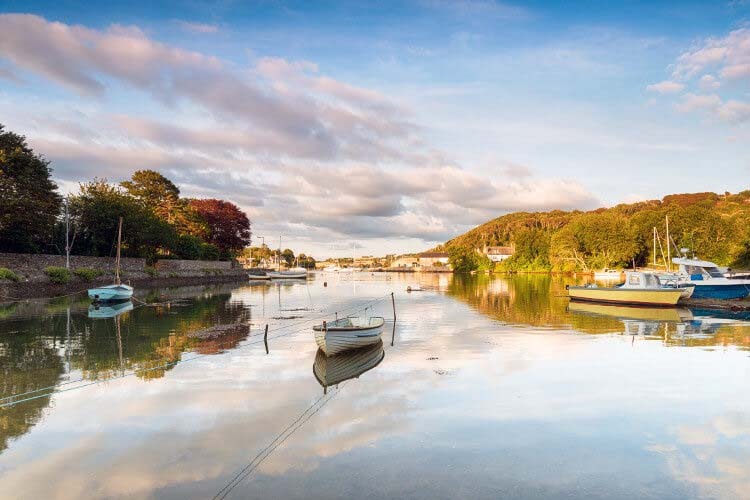 With St Austell, one of Cornwall’s largest towns, nearby, there’s plenty to keep you occupied, but the main attraction outside of the famous harbour is the globally-renowned eco attraction, Eden Project. Under its two huge biomes—one replicating the environment of a rainforest, the other a Mediterranean climate—you’ll find thousands of plant species collected from diverse environments; its annual Event Sessions hosts some of the world’s most famous music artists. Stay:Midships, Charlestown. 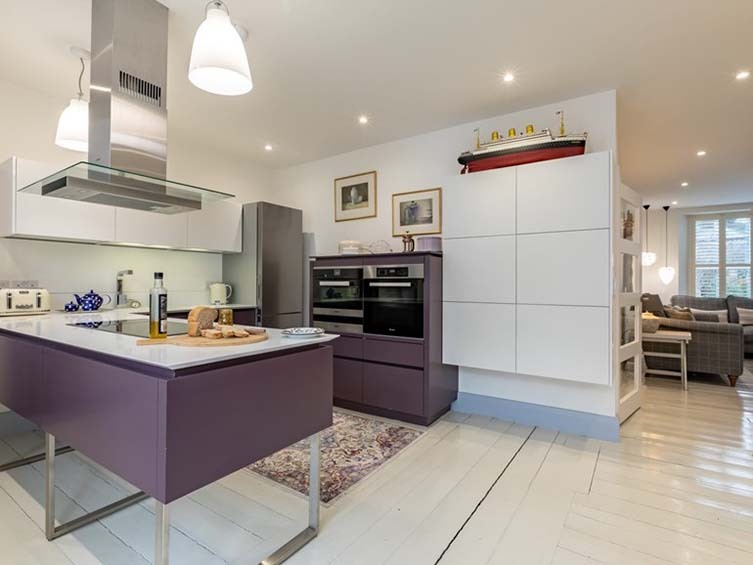 Within walking distance of the town’s famous Tall Ships, its harbour and its beach; a myriad of pubs and cafés within a half mile radius; and less than ten minutes by car to the Eden Project, Midships is a contemporary home with designer fittings, bags of outdoor space and, of course, an incredible location. 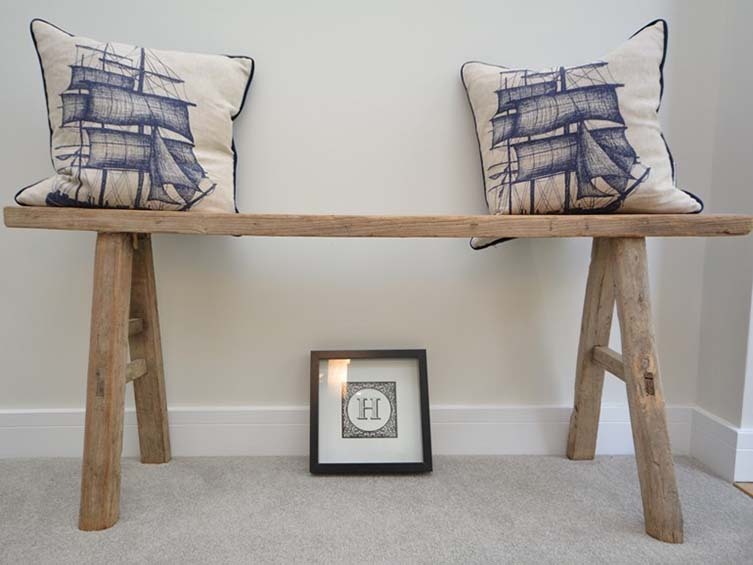 Built in 2016, the three-bedroom home calls on the essence of naval heritage, with touches like driftwood headboards and a wood burner lending this fancy new-build a touch of classic character. 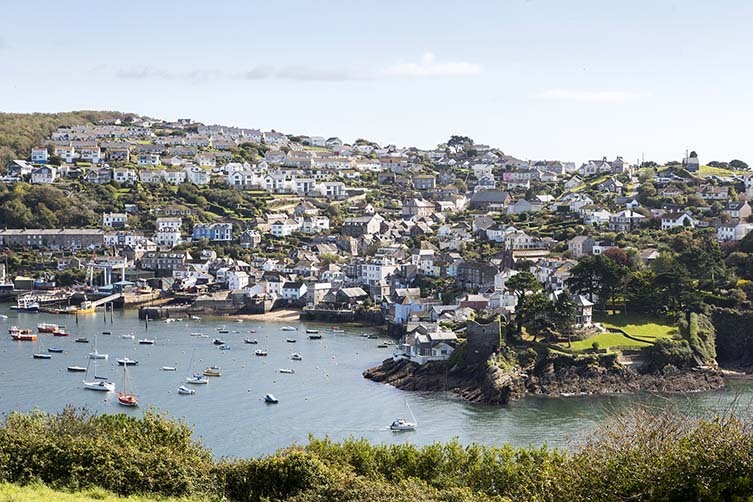 Split by a river from its larger sister town, Fowey, this ancient fishing village retains an air of unspoilt charm; its sleepiness—Polruan is home to only two pubs, one café and a local shop—part and parcel of that appeal. 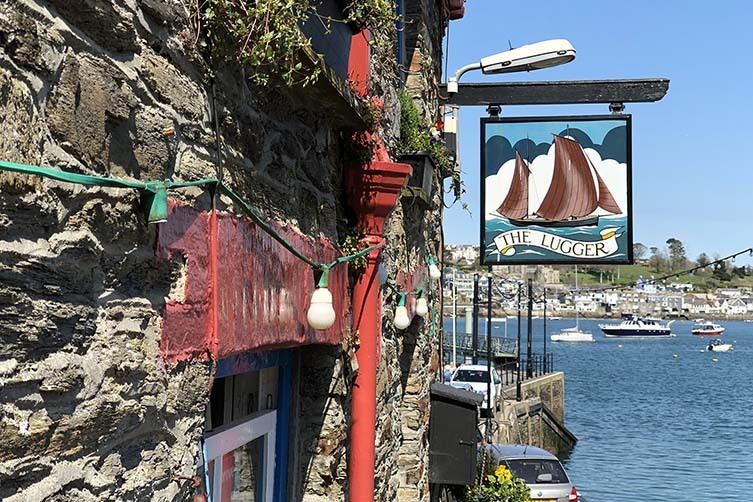 While choice may be limited, once settled into historic boozer (it was first opened in 1794), The Lugger, you’ll wonder why that matters, its cask ales and home-cooking making this the quintessential British pub to pass by a long afternoon. 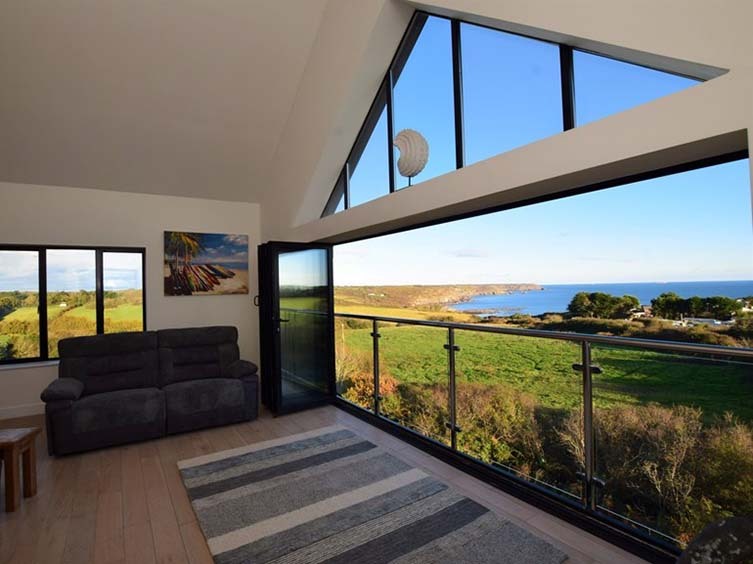 Stay:Tainui, Polruan. 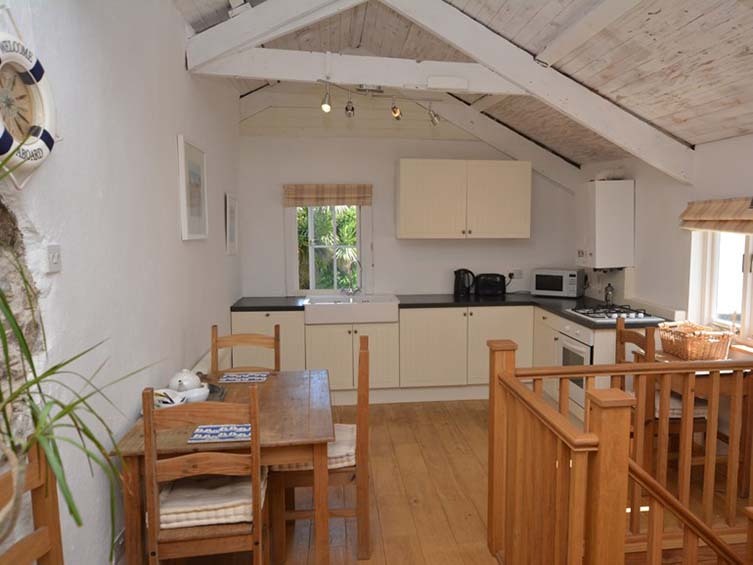 Close to the quay and those two local pubs, what Polruan and Fowey across the water has to offer is on your doorstep at this rental property, but one might find tearing themselves out of its hot tub a stretch too far. 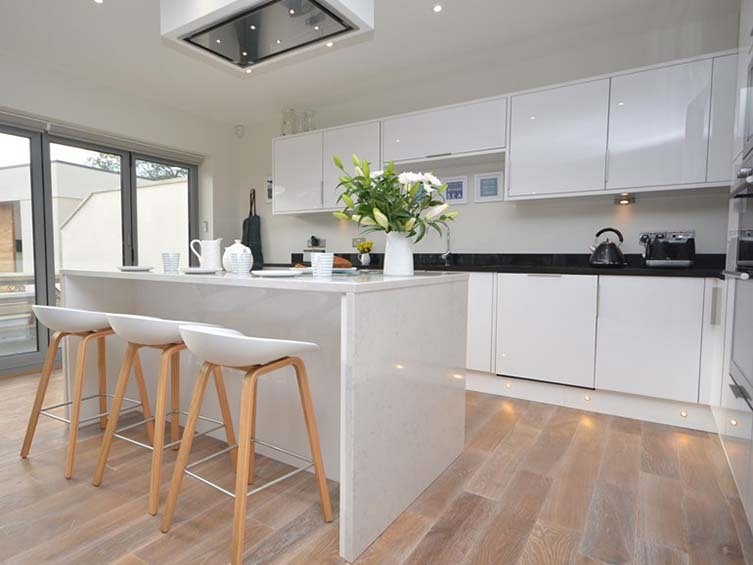 Should you do so, this five bedroom home has bags to offer inside; its classic stone exterior contradicting many of the contemporary goings on inside. A beautifully-designed social kitchen is a hub for its guests, whilst eclectic fittings throughout juxtapose its old and new leanings. 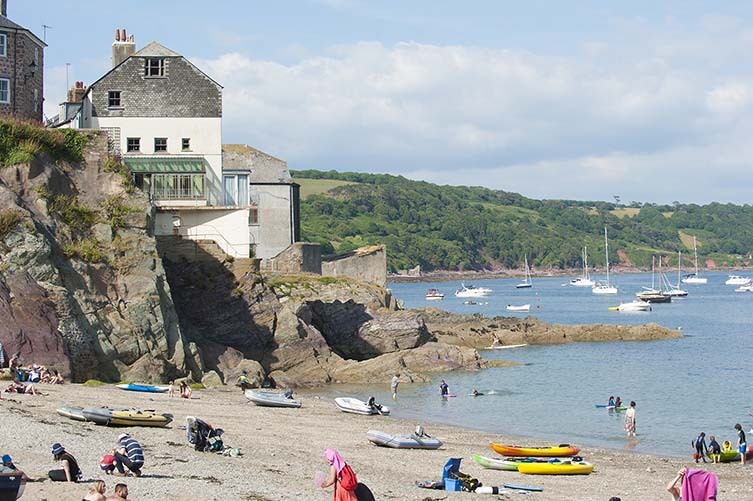 Part of Devon until 1844, Kingsand was once just over the county boundary from Cornwall’s Cawsand, now its twin village on the Rame Peninsula. Today they come as a pair, but retain much of the character they would have had in the 19th century and long before; both noted as renowned smuggling villages from the days when pirates ruled the waves around here. 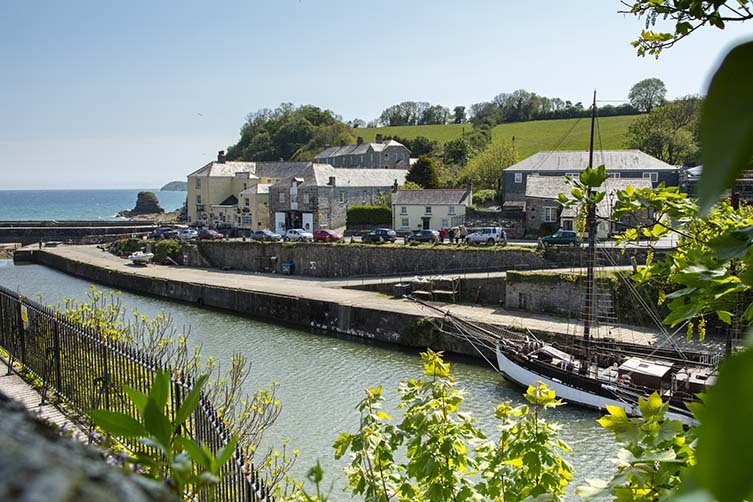 In the centre of the peninsula you’ll find the typical Cornish village of Millbrook, surrounded by water with itself on the banks of a lake. 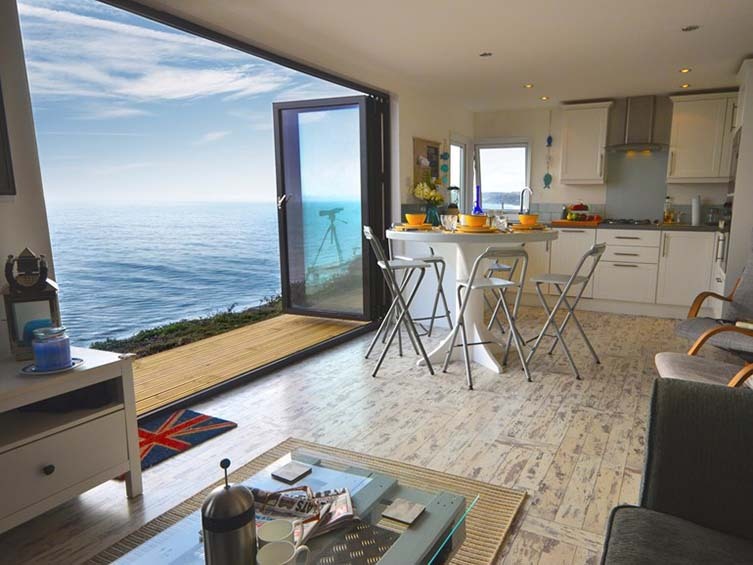 Nearby Whitsand Bay is one of the region’s best beaches, with its three miles of stunning sands, which excellent restaurant, The View, commands views over from its cliff-top location. 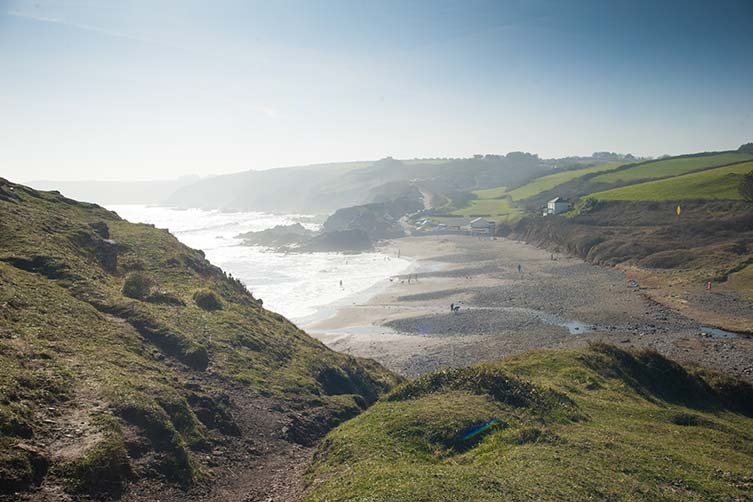 Designated as an Area of Outstanding Natural Beauty, the peninsula is considered to form part of the ‘Forgotten Corner of Cornwall’ thanks to its geography-enforced isolation, which has long ensured its unspoilt ‘hidden gem’ charm. National Trust houses Cotehele and Anthony are a fine way to pass an afternoon, the latter serving as a backdrop for Tim Burton’s Alice in Wonderland. Stay:Idleour, Whitsand Bay. 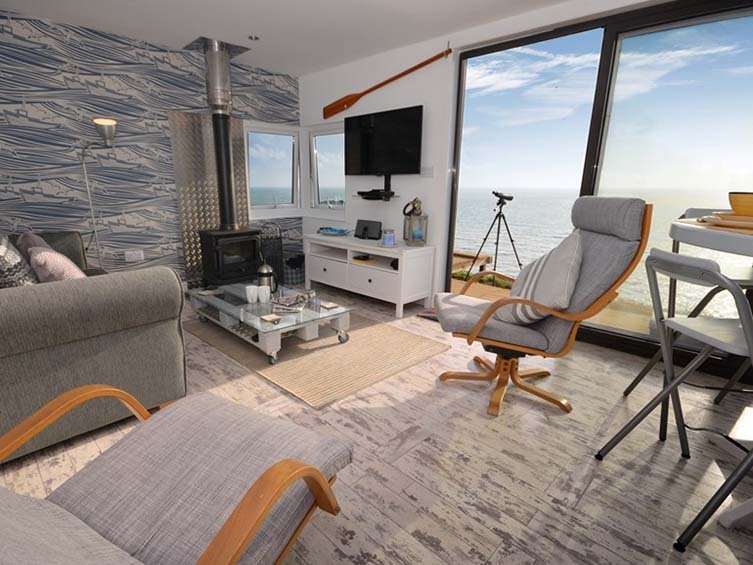 From a cliff-top location, this two-bedroom home is an inspired property overlooking the crashing waves below. With serious luxury at its heart, little has been overlooked here, with plentiful amenities and style. 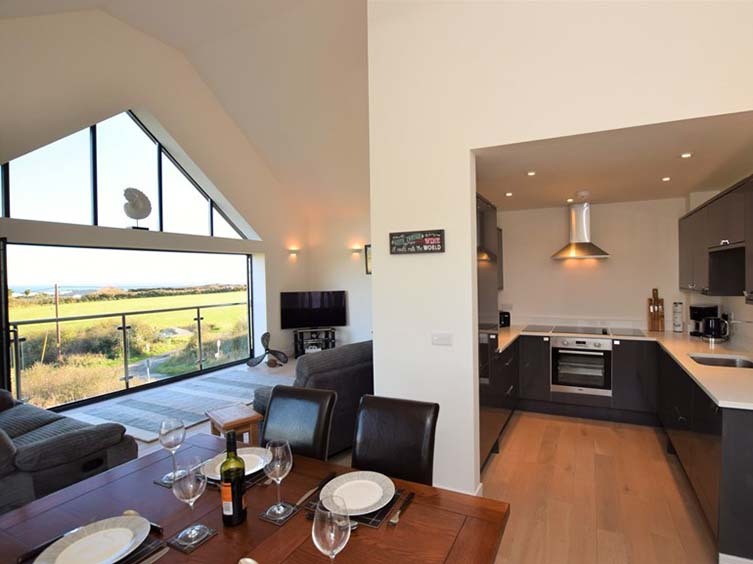 It is when those floor-to-ceiling windows are drawn back, though, that Idleour comes into its own, the indoor-outdoor living style leading you out onto a decked area for you to soak into all of those superlative views of Whitsand beach below.